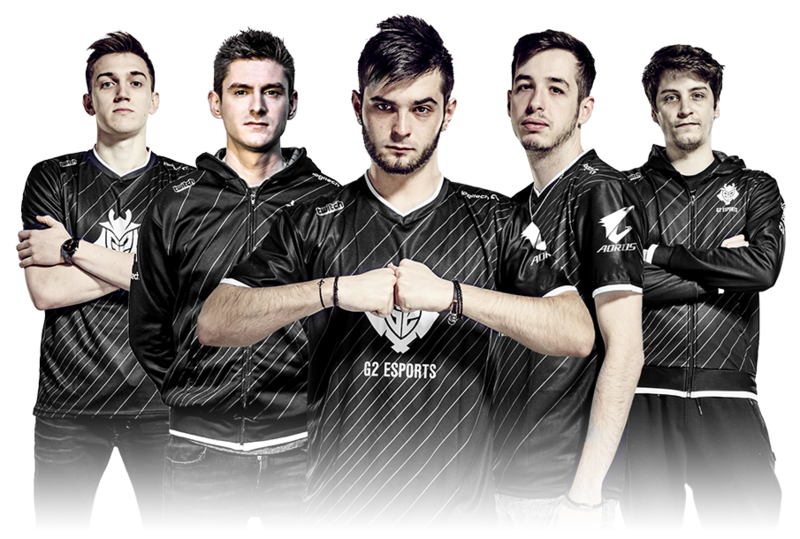 G2 Esports, formerly known as Gamers2, is a formerly spanish eSports organisation based in Berlin, Germany, with teams in League of Legends, Counter-Strike: Global Offensive, Super Smash Bros. Melee, Paladins, PLAYERUNKNOWN'S BATTLEGROUNDS, Hearthstone, Clash Royale and Rocket League. The G2 League of Legends team competes in the League of Legends Championship Series Europe (EU LCS) since 2016. The organization was first announced on February 24, 2014. 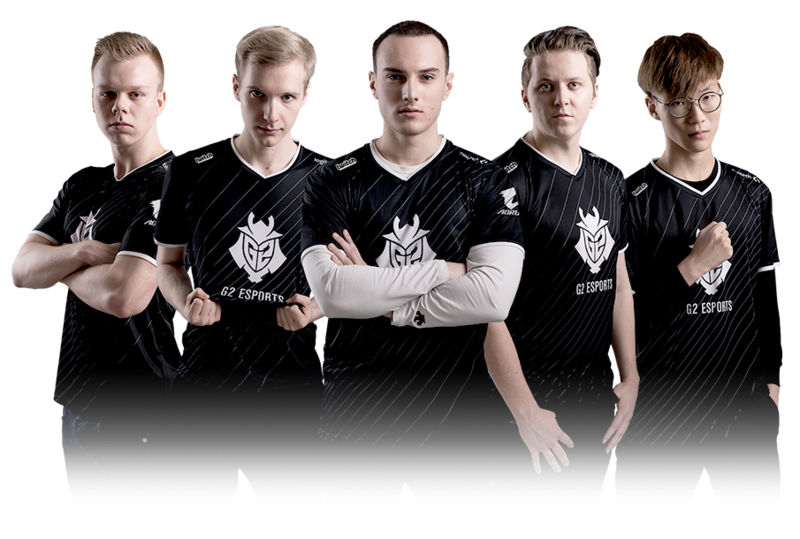 G2's LoL team won the 2016 Spring, the 2016 Summer, the 2017 Spring and the 2017 Summer EU LCS. Oh My God is a Chinese eSports organization. Their League of Legends division was formed in May of 2012. It was during early Season 3 that OMG developed rapidly and started to become a feared opponent in Asia. 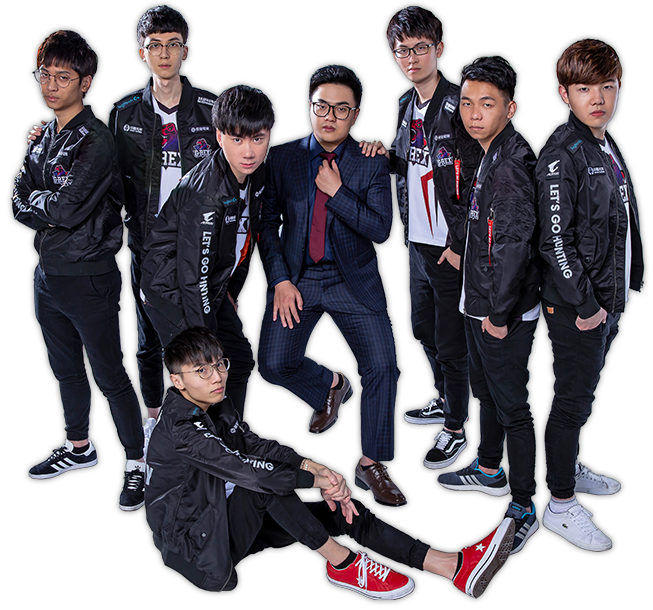 Only LPL team which does not pick any foreign player in history,and won the Best Team title in China LoL of the Year Awards 2014. Nominated the Most Improved Team in China LoL of the Year Awards 2017. G-Rex is a professional e-sports team under Emperor E-sports, and its company took over Raise Gaming's LMS tournament rights. When they first appeared in LMS, they became famous because they were as good as Flash Wolf. The team was mainly composed of members of TPA 2 team. And their coach,Toyz, as MID of the S2 World hampionship. G-Rex sweeps the LMS with a tyrannical atmosphere. GIGABYTE Marines is a Vietnamese team. The team was formed in 2014 named Team Miricle. After many rosters change and hardwork, they finally have a great breakthough. 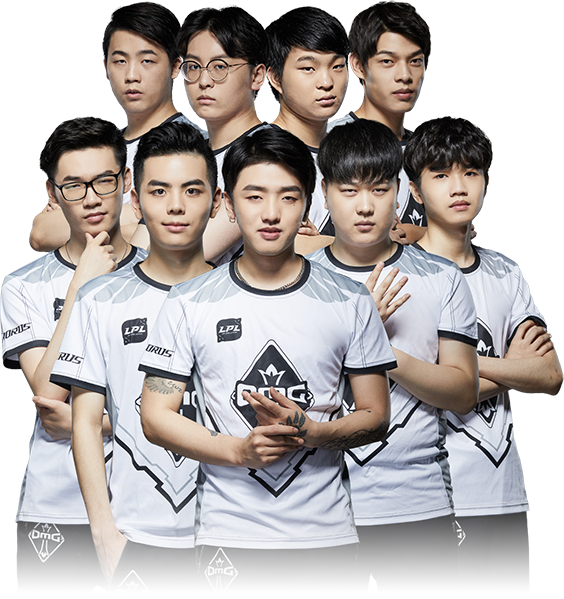 They won 2017 Mountain Dew Championship Series Spring and GPL 2017 Spring with no loss match, qualifying them for the 2017 Mid-Season Invitational. DetonatioN Gaming is a competitive eSport team in Japan founded in July, 2012. They are Japan's first League of Legends full-time pro gaming team. 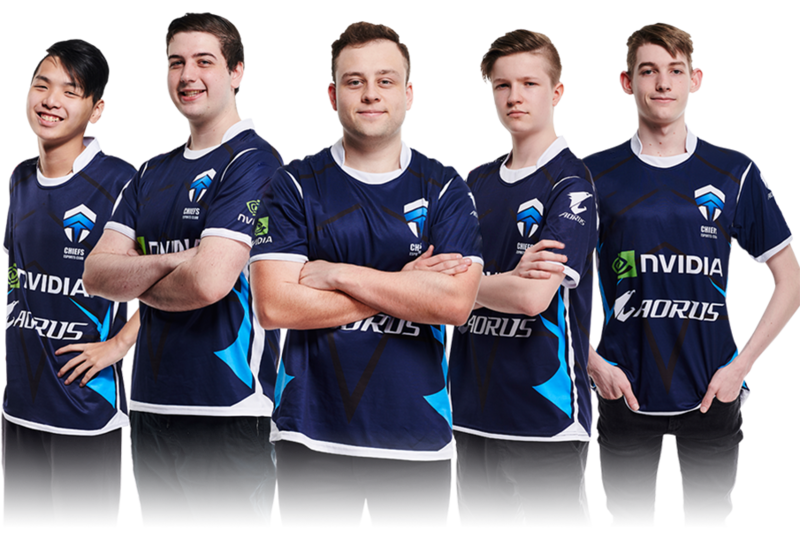 The Chiefs are a premier Electronic Sports organisation in Australia, boasting top teams in various competitive video games. 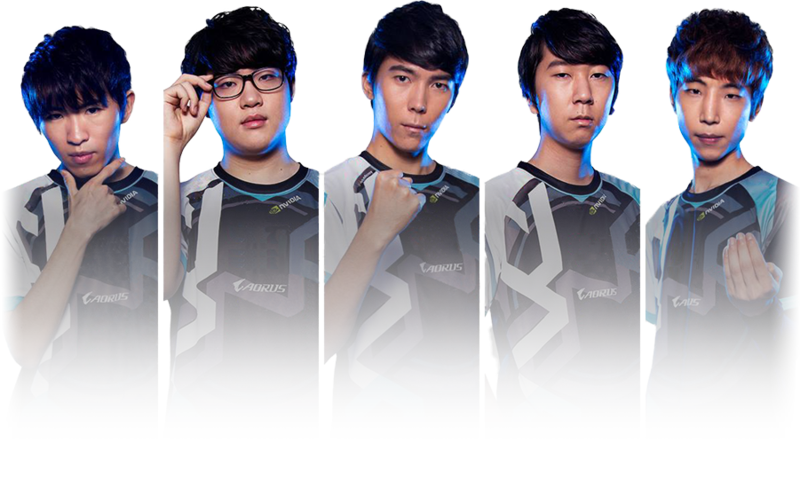 The Chiefs were founded in August, 2014 by the members of the League of Legends team formerly known as Team Immunity. Since then, we have strived to achieve excellence in eSports, focusing on consistent strong performances and maintaining dominance over the Oceanic scene. The Chiefs have welcomed on-board a Counter-Strike: Global Offensive team and seek to continue their reign as the number one brand in Oceanic competitive gaming. 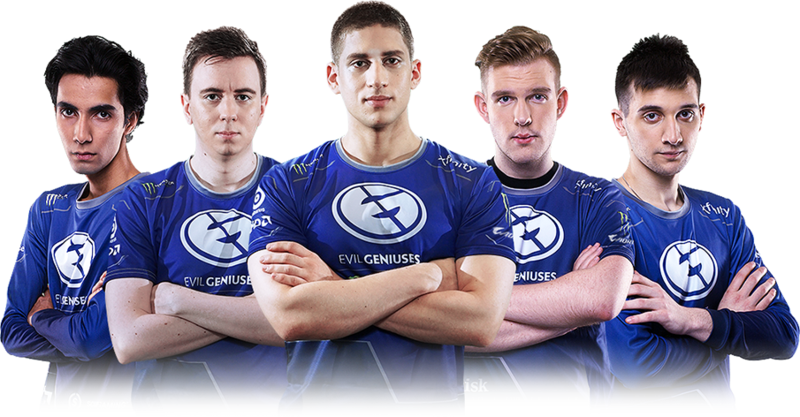 Evil Geniuses is a premier professional gaming team with a worldwide following. Founded in 1999 from humble beginnings, the team has grown to a place of massive influence as one of gaming’s best known brands. Long known by a hallmark of elite players with un-breaking determination, Evil Geniuses is unapologetic in victory and the world’s best video game team.